Few things can crack open a new city and tell its stories the way a great tour can. With its buzzing energy and countless hidden treasures, Ho Chi Minh City offers some of the best tours in Vietnam. But where to start? 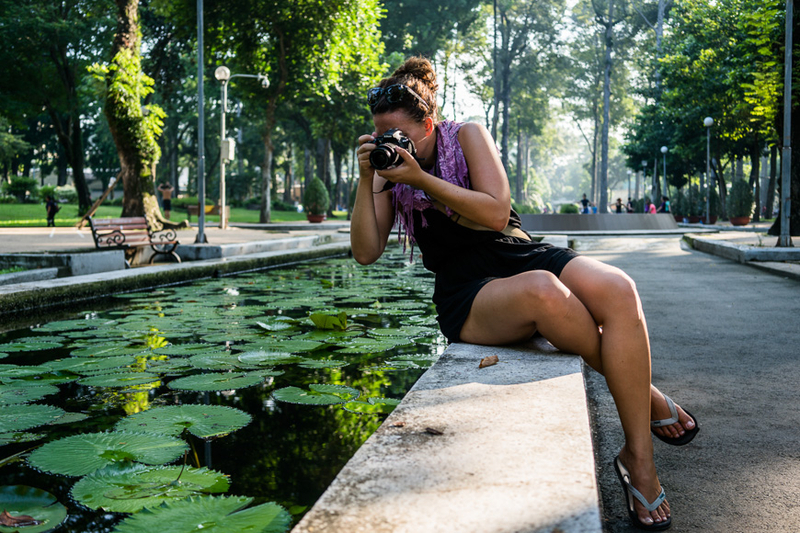 If you're eager to see the real Ho Chi Minh City, sign up for any (or all!) 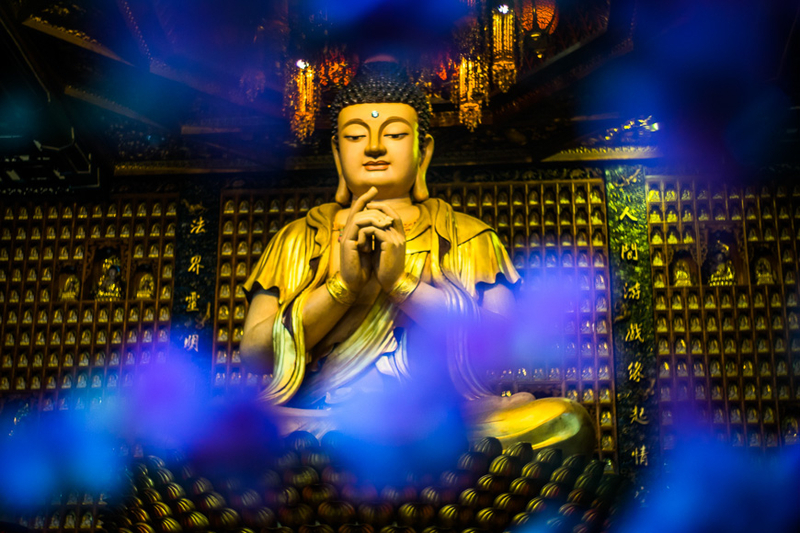 of these seven insightful tours. Each one presents a different side of life in Vietnam's largest city, and will take you places most travellers never get to see. 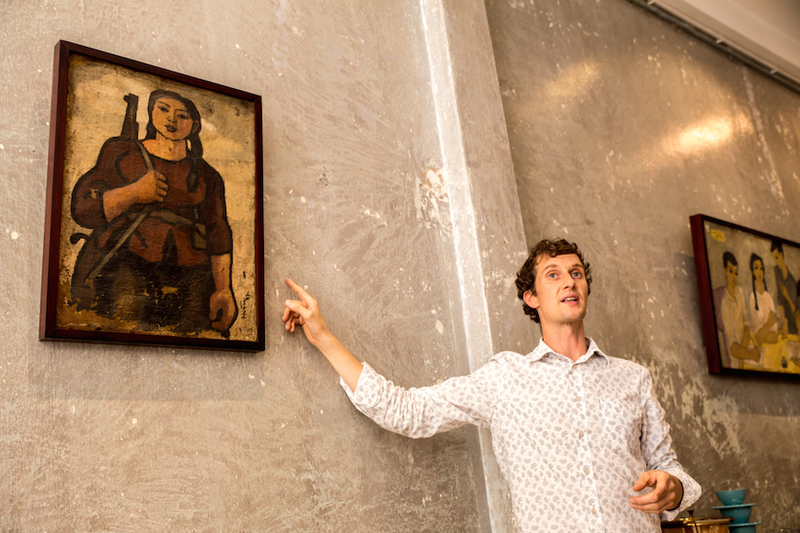 Ever since it opened in 2011, Sophie’s Art Tour has delighted travelers with an enriching half-day exploration through Ho Chi Minh City’s hidden art galleries and private collections. There is a wealth of insight to absorb on this tour. 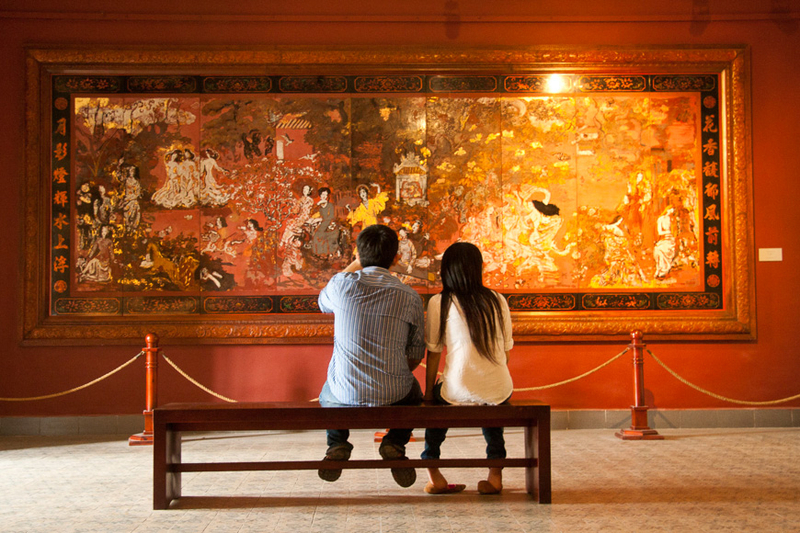 You’ll encounter a delightful variety of media and materials – from lacquer to wood, silk to sacks – and get up close with beautiful, arresting works by Vietnamese artists. Vietnam’s wartime years remain a subject of fascination. This combination tour from Les Rives gives you a rare opportunity to view the conflict from another angle: below the surface. 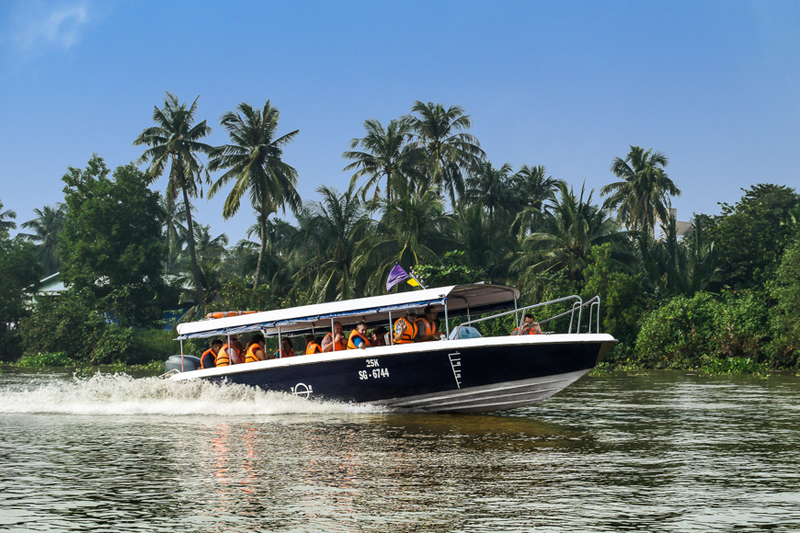 The day starts out with a breezy speedboat ride to the Cu Chi Tunnels. It’s a picturesque journey, with a cool mist hanging off the caramel-colored river, and scenes of colourful barges, floating hyacinths, and exotic birds on every side. 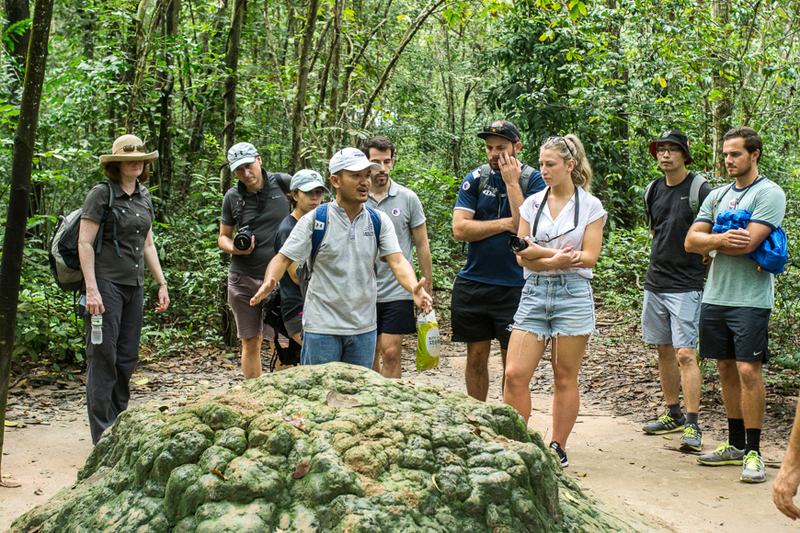 There are many tours to Cu Chi, but Les Rives’ offerings stand out for their superb service and insightful script. 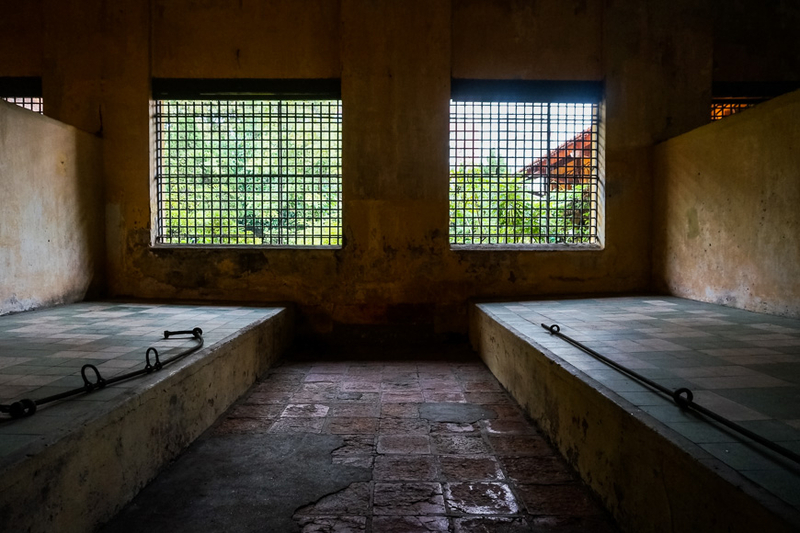 In this contested piece of land, an entire community survived and waged guerrilla warfare from a network of underground tunnels. Your guide will fill you in with all the information you need to appreciate each bunker, trap, tunnel, and point of interest. Back in town, hop on a motorbike for the second part of the tour: A series of visits to pockets of resistance hidden right in the city centre. During the war, supporters of North Vietnam devised ingenious ways to continue their efforts while escaping detection. At each of these stops -- which are open for viewing by appointment only -- you’ll unearth a piece of wartime history: a secret ammunitions hold, a propaganda printing press, an unlikely meeting place. Some are tucked away in floors and cupboards, others are disguised with harmless fronts -- all played key roles in the conflict. Ever wondered how young Vietnamese in Ho Chi Minh City spend their free time? 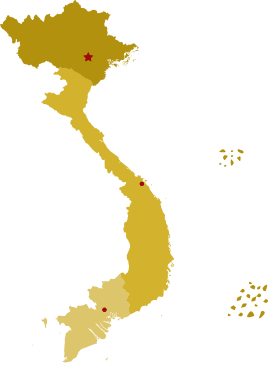 This tour answers that question by taking you to some of the most popular local spots for dining, drinking and relaxing throughout the city. Get ready for an evening of fun, as the affable (and youthful!) 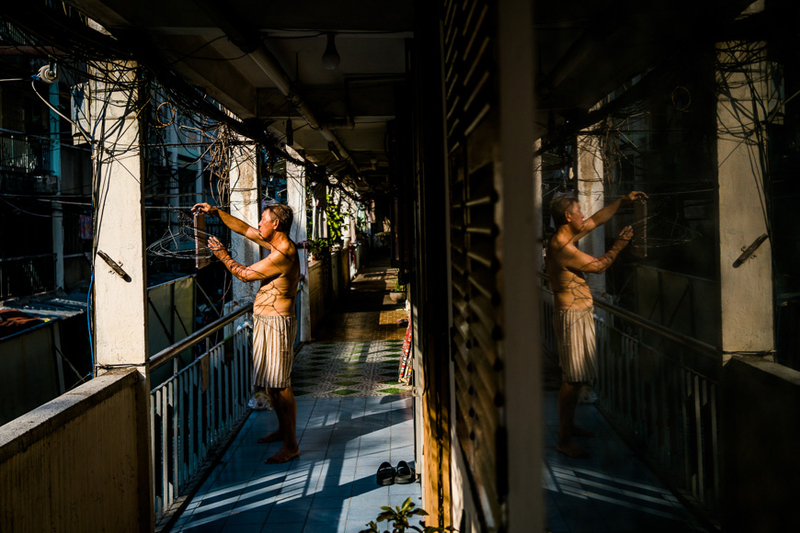 drivers of Saigon After Dark show you around their home. 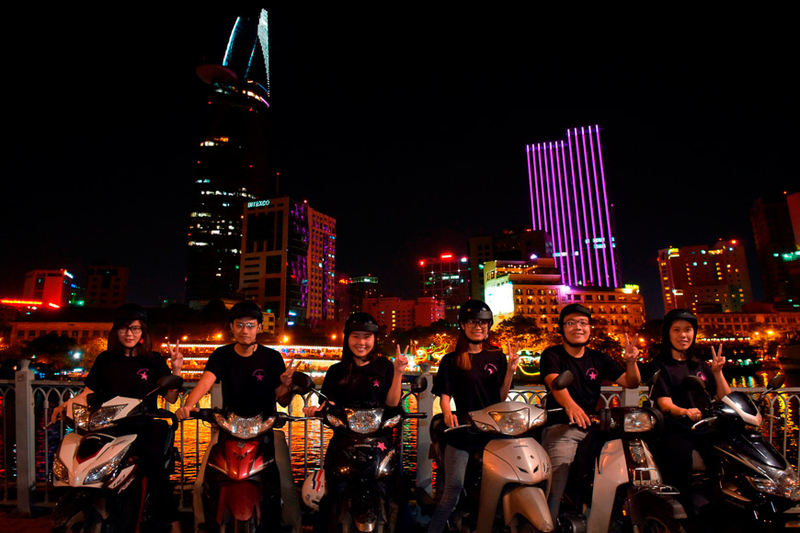 Saigon After Dark promises you the chance to zip through the city by motorbike, sample genuine street eats, and hang out just like the locals do. Best of all, you’ll get an authentic look at life after dark in the big city. A few of the highlights? 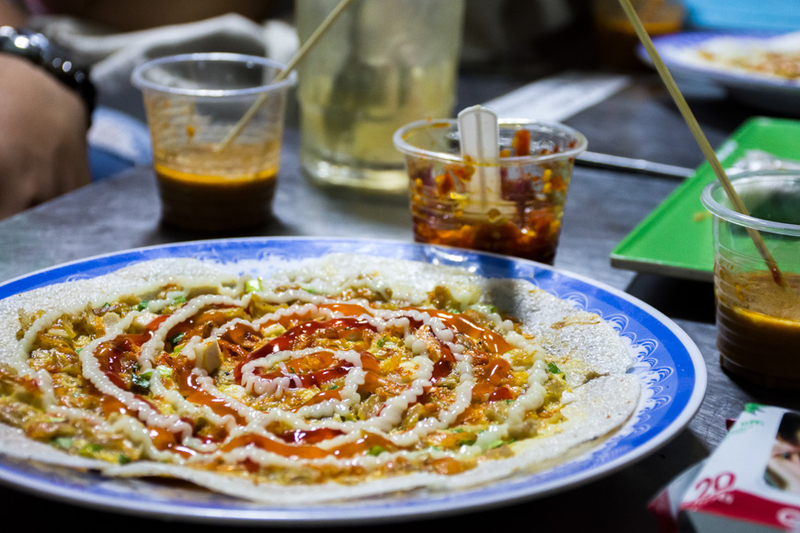 Munching on big bites of crispy banh xeo, soaking in soothing views of the Saigon River, and learning a classic Vietnamese pastime in the shadows of a lush green park. 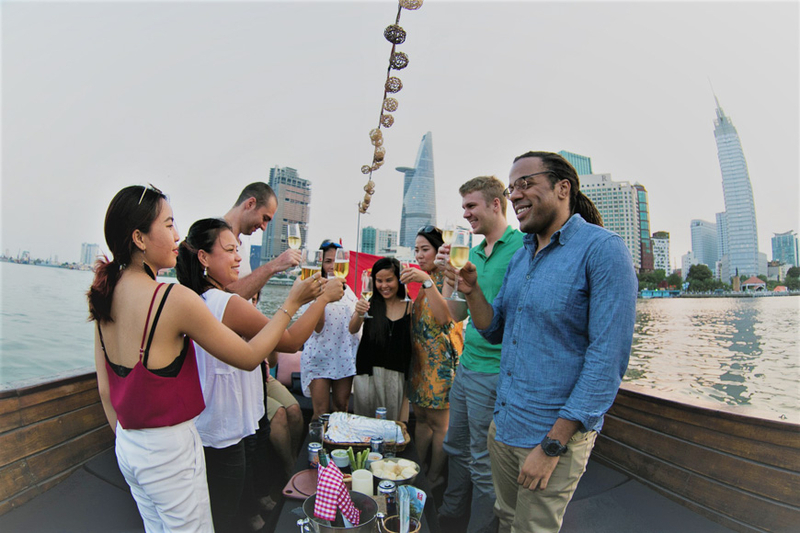 The tour wraps up with cold beers at a rooftop bar in the backpacker district – but you can stay out as long as you like. 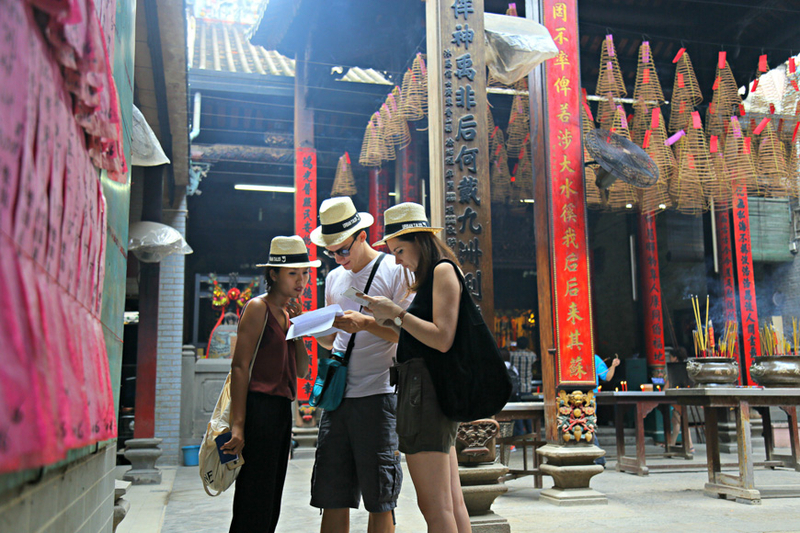 Easily one of the best new tours in Ho Chi Minh City, Saigon Street Eats' Calligraphy and Coffee Trail will delight lovers of language and the written word – not to mention travelers in general. 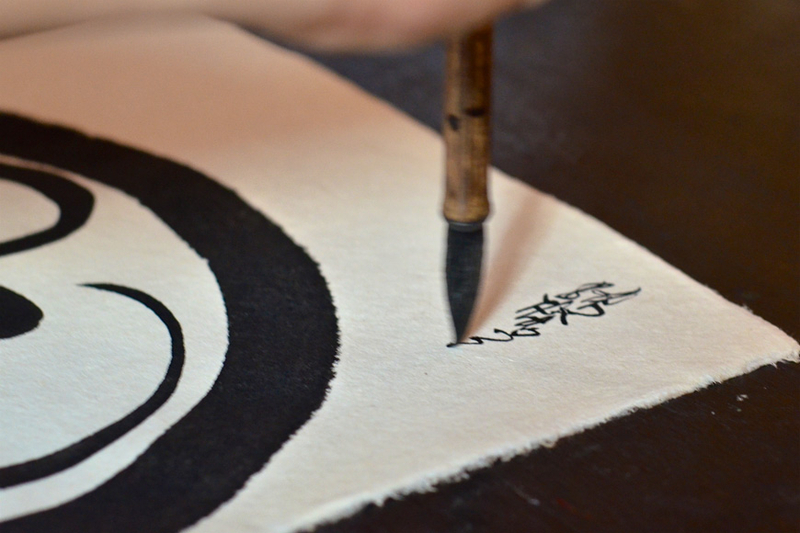 Set aside a morning of your trip to encounter the traditional art of calligraphy, taught by one of the country’s best calligraphy masters, Mr. Minh Hoang. 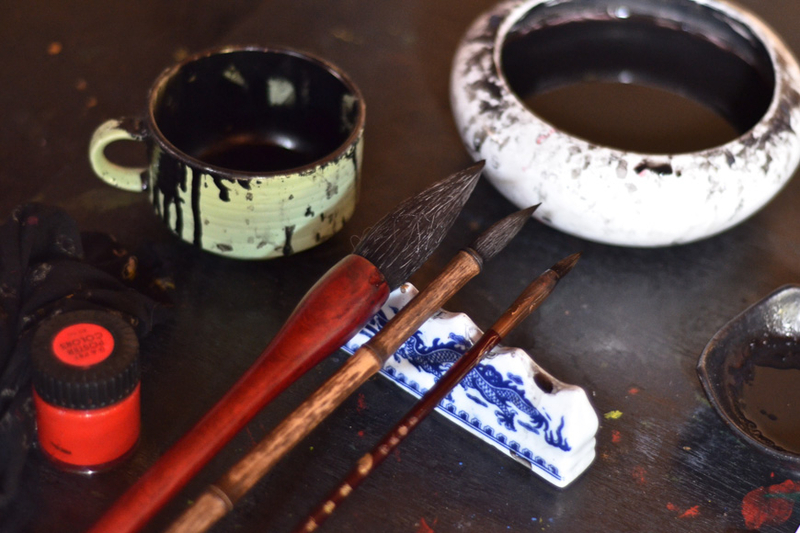 This experience takes you right into a local home in District 3, where you’ll take part in a simple tea ceremony and learn the origins of Vietnamese calligraphy before trying your hand at basic brush strokes. Time passes quickly as you coordinate the movement of the brush and your breath, and only stops for sips of high-quality aromatic Vietnamese coffee and tempting local sweets. Mr. Hoang is a gracious and earnest host, happy to answer questions about his craft and his personal journey with calligraphy. After you’ve had enough practice, paint your own souvenir to take home, or simply sit back and watch the master as he works his magic in strokes that are lush, restrained, and expressive all at once. 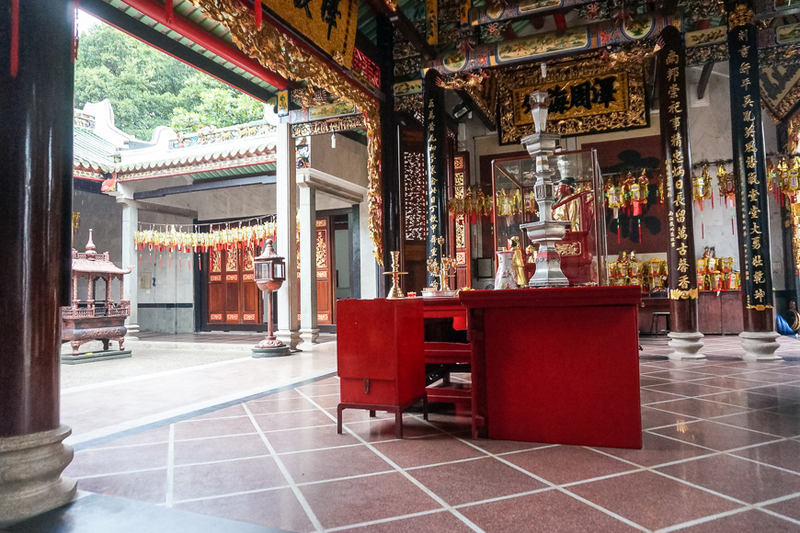 Put on your detective hats: This tour will have you piecing puzzles together in the ornate temples and tiny back-alleys of Chinatown. If Urban Tales ‘Strange Case of Dr. Lam’ doesn’t sound like your usual city tour, that’s because it isn’t. 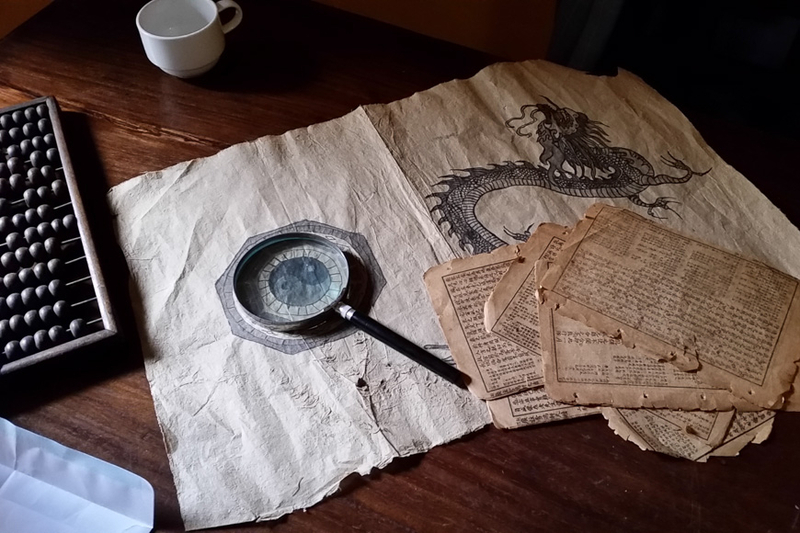 Over the course of one morning, you’ll visit remarkable pagodas, interact with smiling locals, and see the best of Cho Lon on foot – all while solving a heady murder mystery complete with dangerous clans, mystical legends and a few dragons thrown in the mix. There is a bit of legwork in this tour, however going on foot is an excellent way to encounter local life in District 5. All the clues come together as the clock winds down, and there’s a surprising twist at the end. Book the tour with a dim sum lunch, and you’ll be whisked away on a cyclo for tasty, well-deserved meal afterward. Perhaps one of the most relaxing ways to view Vietnam’s southern metropolis is aboard a boat in the cool hours of the evening. 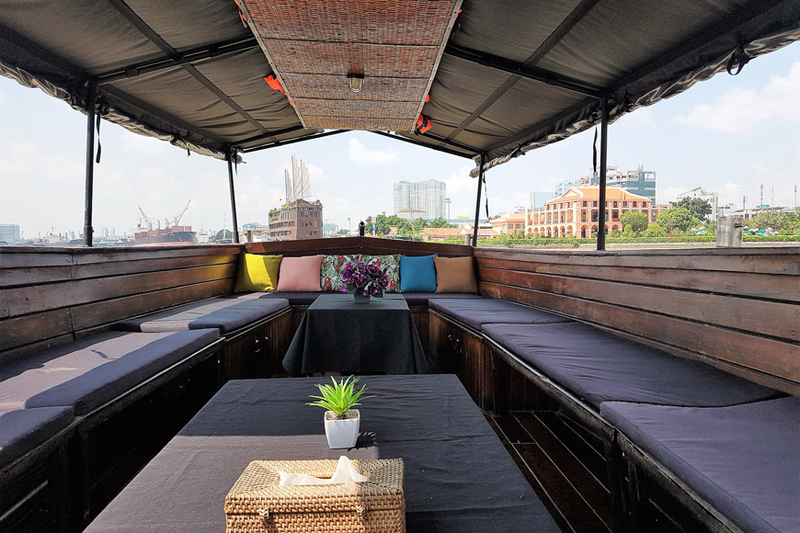 Saigon Boat Company runs a highly enjoyable sunset boat cruise that will ferry you gently past the condos and cafes, barges and bridges that line the city’s riverbanks. There’s lots of refreshing greenery to take in on the way too. Sit back on the boat’s comfy lounges, sip on wine or beer, and nibble canapés as you take in the ever-changing views. If you’re lucky, you’ll catch a glowing, golden sunset pouring over the city and river. 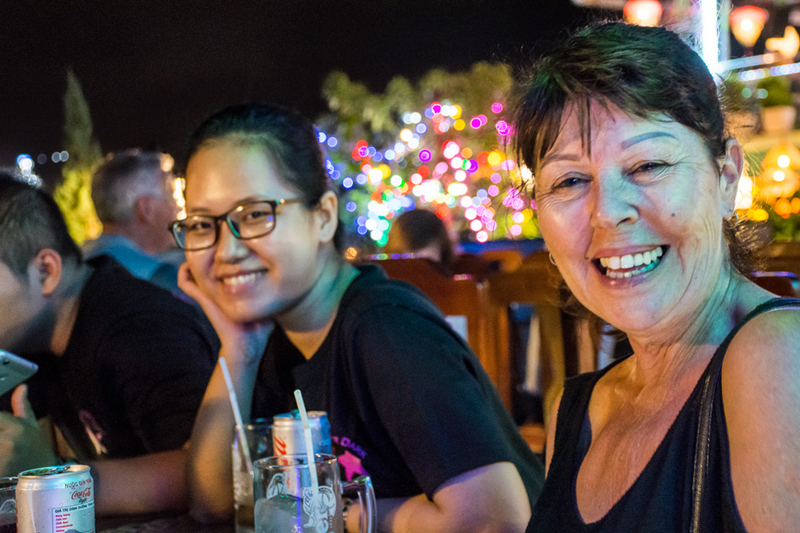 After cruising through quiet, residential outskirts, the final part of the tour brings you to the built-up area of downtown Ho Chi Minh City. Here, towering hotels and skyscrapers trace an impressive skyline, and the flow of traffic creates sparkling reflections on the water.